For patient safety reasons, we no longer accept requests for repeat prescriptions over the telephone. Please see the poster below for more information. Repeat prescriptions can be ordered via Patient Access (www.patientaccess.com) or via the MyGp app (www.ilovemygp.com/). Both of these platforms allow you to order repeat prescriptions as well as book appointments. You will require log in details to use the services mentioned above, for more information please speak to reception. You can also order your repeat prescriptions by dropping your repeat prescription slip into the surgery, this can be done by hand or post. Please allow 72 hours notice for the prescription to be prepared during normal working hours (Monday - Friday). Arrangements can be made for your prescriptions to be collected by your local chemist to dispense. Patients who live outside of Ripon may obtain their medicines from our dispensary. 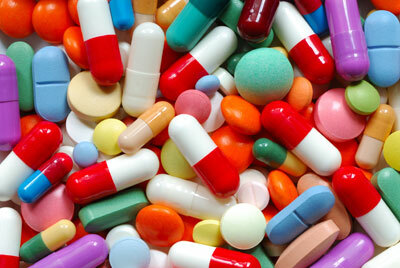 We are unable to dispense medication for other patients because of government restrictions. The same guidelines apply for repeat prescriptions as above. The NHS prescription charge is a flat-rate amount which successive Governments have thought it reasonable to charge for those who can afford to pay for their medicines. Prescription Pre-payment Certificates (PPCs) offer real savings for people who need extensive medication.